The retail environment remained challenging, with continued softness in store traffic and elevated price competition, for Sears Holdings for the second quarter. During the second quarter 2017, the company had total revenues of approximately $4.4 billion, compared with $5.7 billion in the prior year quarter, with store closures contributing to approximately $770 million of the decline, and with reductions in the number of pharmacies in open stores and the reduction in consumer electronics assortment continuing to contribute to its overall sales decline. Comparable store sales declined 11.5 percent during the second quarter of 2017. 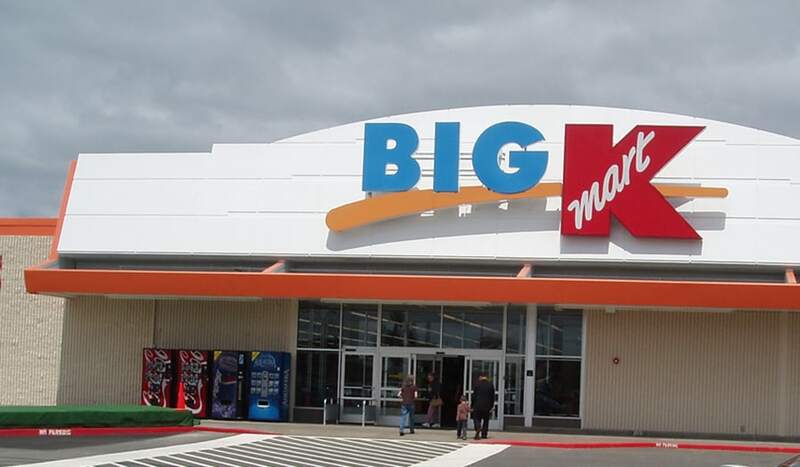 Kmart comparable store sales decreased 9.4 percent, with a 6.8 percent decline excluding the impact of the consumer electronics and pharmacy categories, while Sears comparable store sales declined 13.2 percent, with a 12.1 percent decline excluding consumer electronics category. In July, the company announced its agreement with Amazon to launch Kenmore products on Amazon.com, which the company expects will significantly expand the reach of the Kenmore brand. The Amazon Kenmore Store will feature a full range of Kenmore products for purchase across the United States, with select home appliances already available in California. Sears has also continued to achieve significant progress in its restructuring program announced earlier this year, with over $1.0 billion in annualized cost savings actioned to date. In fiscal year 2017, Sears has closed approximately 180 stores previously announced for closure, and an additional 150 stores previously announced for closure are expected to be closed by the end of the third quarter of 2017. In addition, today the company will be notifying associates at 28 Kmart stores that the company will be closing later this year.